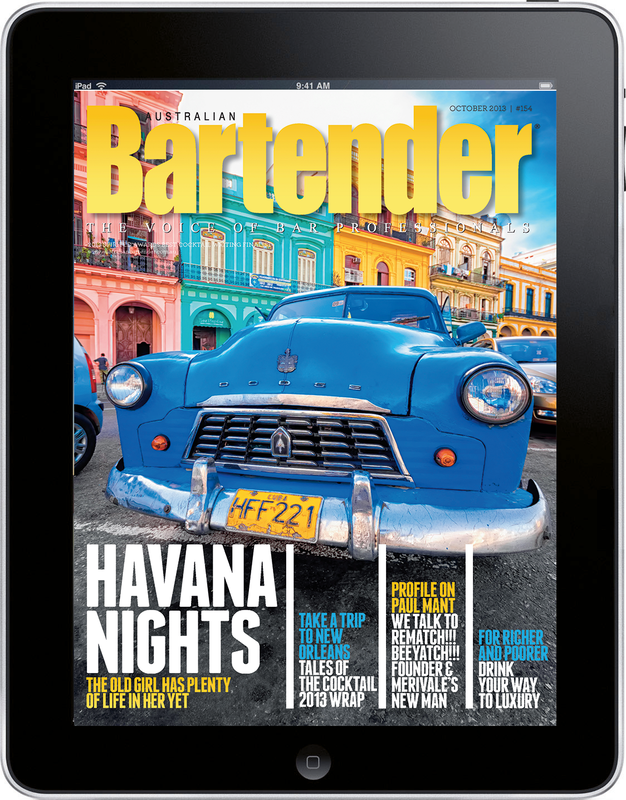 The January issue of Australian Bartender is out now, and you can get your copy to your iOS device here. In the January issue, we look at the drinks at Bancho in Sydney’s Haymarket, explore how to keep both body and mind healthy whilst working behind the stick, and plot out the comps to enter in 2019. 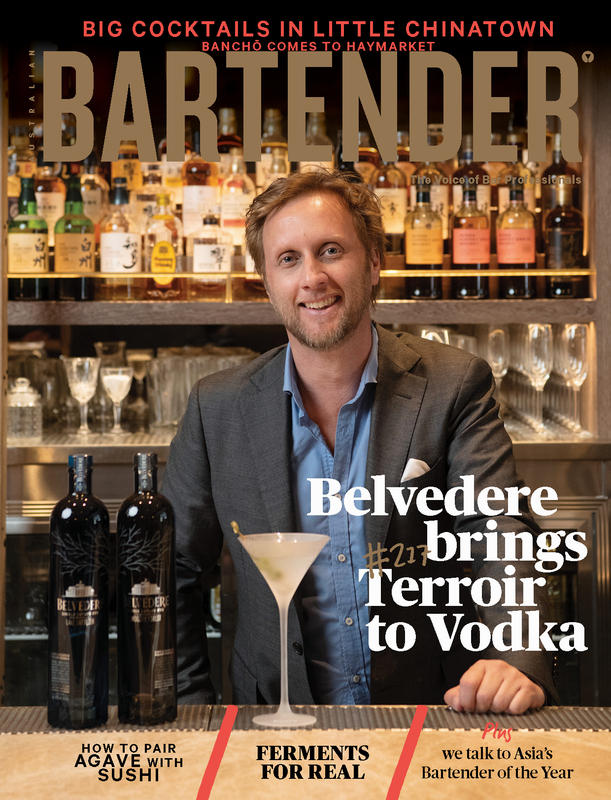 We’ve also got great interviews with people like Asia’s Bartender of the Year, Agung Prabowo, a quick look at the ferment trend sweeping the country, get geeky about cider apples and look at how one bar pulled off an agave spirits and sushi matching for their guests. There’s all that, plus new bars and products and more inside. You can get your copy to your iOS device here. 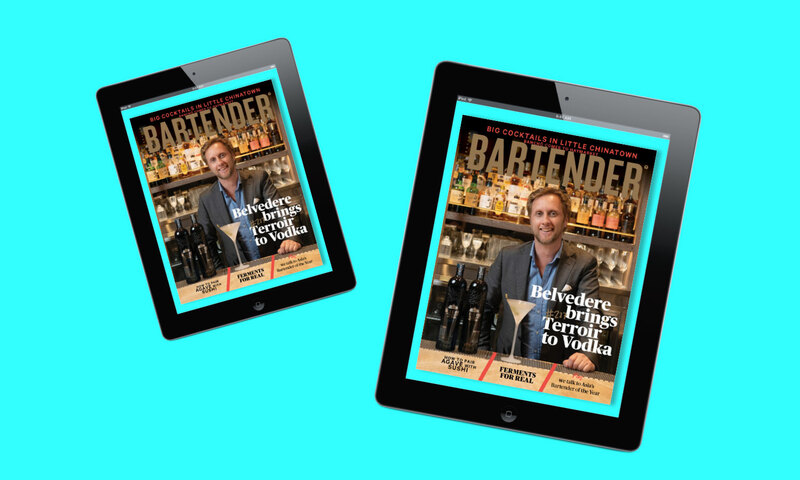 And, whilst we love all things digital, the magazine never looks better than it does in glorious print — you can subscribe to the monthly print edition of Australian Bartender here. 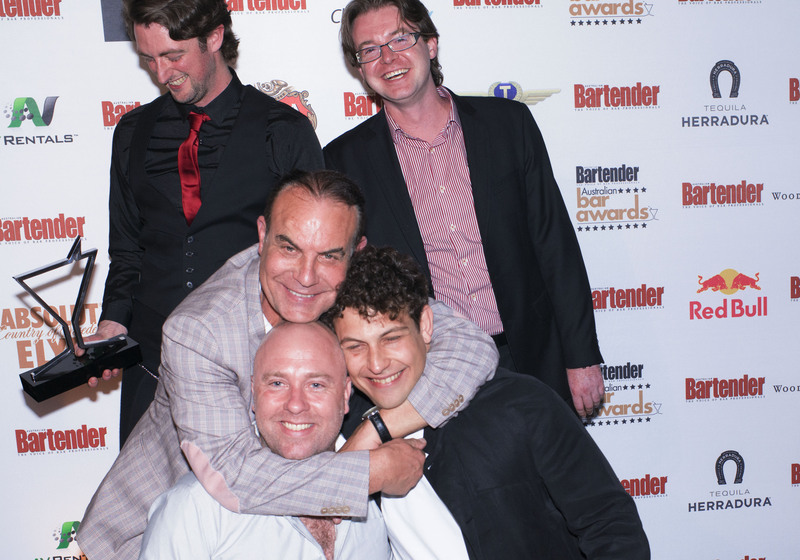 Australian Bartender’s 150th issue bash! April issue now available on iPad!